July 26, 2016, Taipei –Advantech, a global embedded computing and IoT solution leader, today announced the arrival of a new PC/104-Plus Single Board Computer (SBC): PCM-3365, with an Intel® Atom™ E3825/E3845/N2930 processor, supporting DDR3L SDRAM and soldered flash up to 64 GB. PCM-3365 offers an extend temperature sku with E3825/E3845 SoC. This applies stricter than ever test criteria and makes it a truly extended temperature product. The Thermal Design Power (TDP) rating for the SoC is only 5.7 Watts for E3825 (the lowest), and 7.7 Watts for E3845 (the highest), enabling further power reductions, smaller systems and performance improvements. PCM-3365 is PC/104-Plus form factor which means it supports both ISA and PCI bus through PC/104 and PCI-104 connectors. Amongst stackable solutions, PC/104 and PCI-104 are stillimportant interface in the IPC industry, though there are less and less platforms to support. As a result, PCM-3365 is a rare SBC product that still supports legacy I/O. Advantech’s PCM-3365 adopts the IEC standard for Electro Static Discharge protection for the COM port transceiver with 15kV air gap protection/8kV contact protection. PCM-3365 also uses Japanese polymer aluminum electrolytic capacitors with small ESR and better MTBF than electrolytic capacitors, as well as high Tg PCB (TG-170) that keeps the PCB more stable under high temperature operation. PCM-3365 passes a strict signal intensity verification process during the development stage to ensure high quality circuit design. PCM-3365 is certificated by military vibration standards, MIL-STD-810G and MIL-STD-202G and also provides optional soldered flash to strengthen shock and vibration resistance. Plus, the PC/104 and PCI-104 rugged stacking mechanical architecture makes it ideal for outdoor applications in military and transportation fields. All materials used in PCM-3365 already pass stricter extended temperature test criteria and need no additional testing; however, with high quality in mind, they still perform burn-in tests for the first 300pcs and do regular extend temperature testing every 1000pcs of shipment to ensure complete reliability. 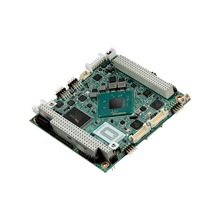 PCM-3365 is a compact SBC but offers multiple I/O to users. It has VGA, HDMI/DVI and 24-bit LVDS for display and can output 2 displays which make it suitable for applications requiring multiple display configurations or digital panel display capabilities. For storage, there is a standard SATA port and full-size mSATA and also up to 64 GB of on-board flash. Other I/O include 1 x GbE, 3 x COM ports, I2C, SMBus, GPIO and 6 x USB 2.0. For expansion, apart from PC/104, PCI-104, there are also miniPCIe with PCIe and USB signals. 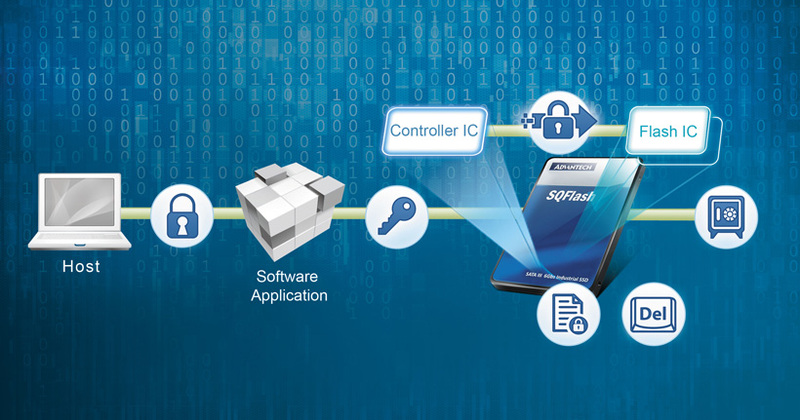 Advantech provides an API suite called SUSI, which stands for Secure & Unified Smart Interface which includes: GPIO, SMBus, GPIO, watchdog timer, H/W monitor, brightness on/off, CPU speed and system throttling utilities. SUSI APIs make it quicker and easier to integrate and configure hardware with software applications. PCM-3365 supports Windows 10/ Windows 7/ WES7/ Vxworks 6.9.3.3, and Android operating systems. PCM-3365 is suitable for many kinds of applications such as: military, medical, factory automation, transportation, entry-level gaming machines, and security and surveillance amongst others. Intel provides longevity support to at least 2021. 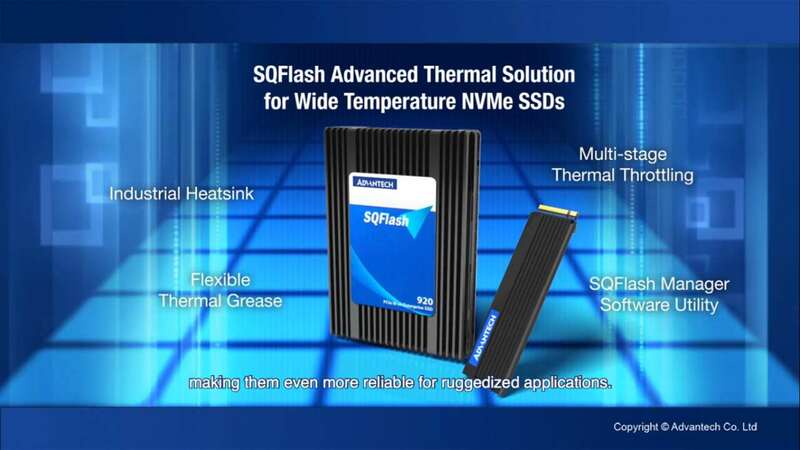 For more information about PCM-3365, please contact your local sales office, or visit us on the web at: http://esbc.advantech.com.